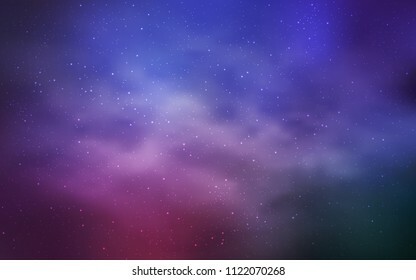 22600 place | Vector illustration in rank M-rank: Light Purple, Pink vector layout with cosmic stars. Space stars on blurred abstract background with gradient. Smart design for your business advert. Light Purple, Pink vector layout with cosmic stars. Space stars on blurred abstract background with gradient. Smart design for your business advert.